JUMP! 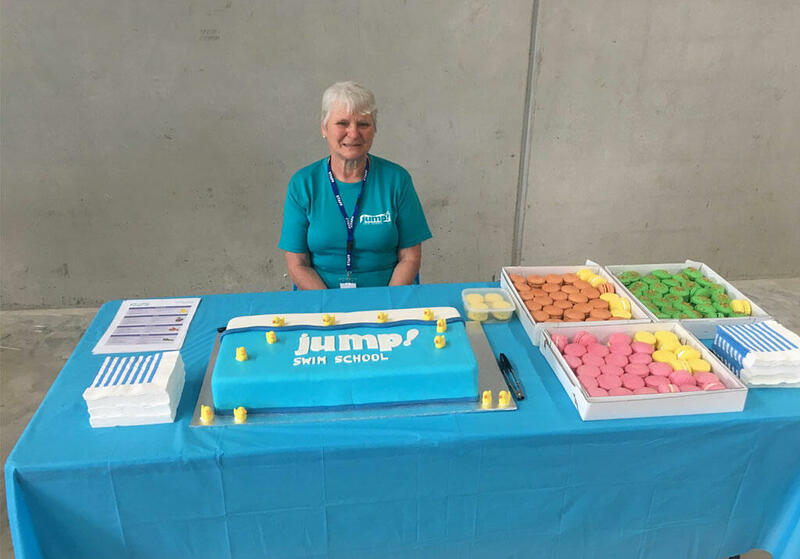 Swim Schools Warragul owners’ Caroline and Trevor Hatcher said massive support from the community reaffirmed Warragul’s need for a family-run private learn to swim facility. “I realised that there was a huge need for a swim school in this area – they had nothing at the time. The Leisure Centre had been closed for 18 months and there was literally nowhere for kids to learn to swim. You open the door when opportunity knocks! The Hatcher’s are ready to make a huge difference to the Warragul community after having spent years volunteering heavily with German Shepherd Rescue Victoria. Through the programs run at JUMP! Swim Schools, Caroline and Trevor hope to prepare children and educate parents about water safety.